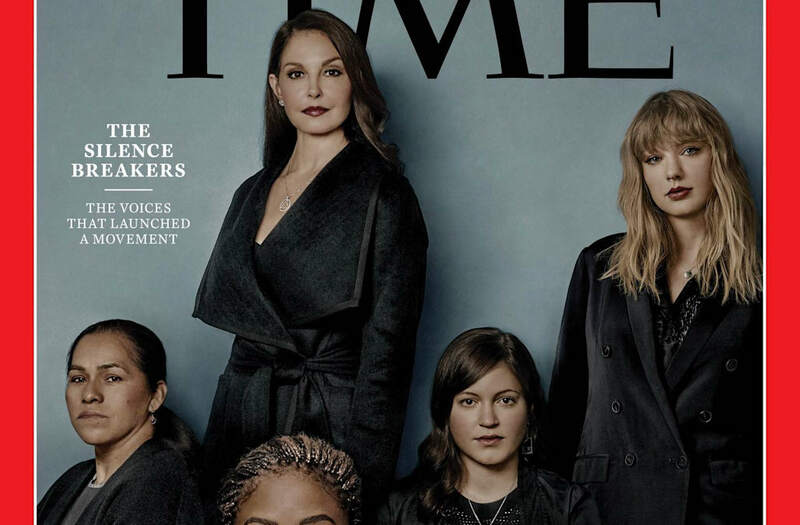 TIME magazine unveiled their Person of the Year for 2017 on Wednesday, naming "The Silence Breakers" as the group receiving the cover-worthy title. TIME has been granting the annual honor to recipients since 1927 when Charles Lindbergh was given the award. Since then, high-profile men and women have been named as a calendar year's most notable person -- but general groups have also been named by the publication as well. "The Good Samaritans,""The Middle Americans,""Ebola fighters,""The Whistleblowers" -- each of these groups has been named "Person of the Year" in the past as an attempt to raise the profile of a general storyline that captured global attention in a given year.